Minister for Economy Aiyaz Sayed-Khaiyum has confirmed that ASPEN Medical of Australia will take charge of the operations at Ba Hospital. The operations are expected to start in June or July this year. Sayed-Khaiyum says the operations under the Public-Private Partnership programme will make a phenomenal change in the delivery of service at the hospital. He says some of the services provided at the new hospital is not available at some medical centers around the country. 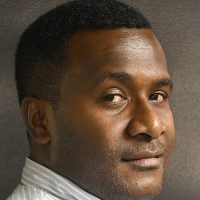 Sayed-Khaiyum says there are plans to foster medical tourism as other Pacific island countries can also access services provided at the hospitals. 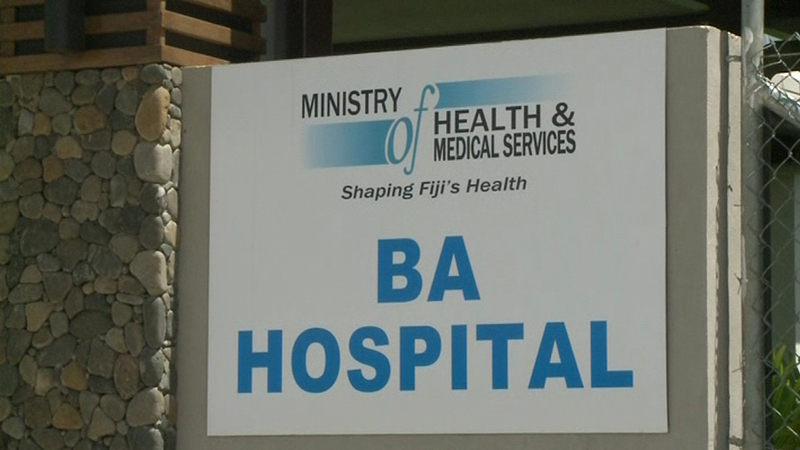 Under the Public Private Partnership Programme, Health Care Fiji Limited signed an agreement with the government to develop, equip and operate the Ba and Lautoka hospitals. Health Care Fiji Limited is 80 percent owned by the Fiji National Provident Fund and 20 percent owned by Aspen Medical of Australia.